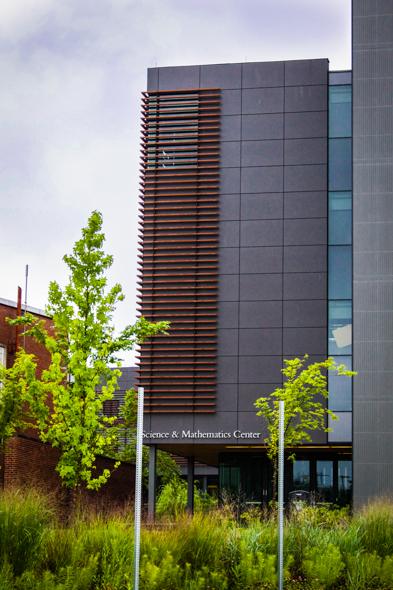 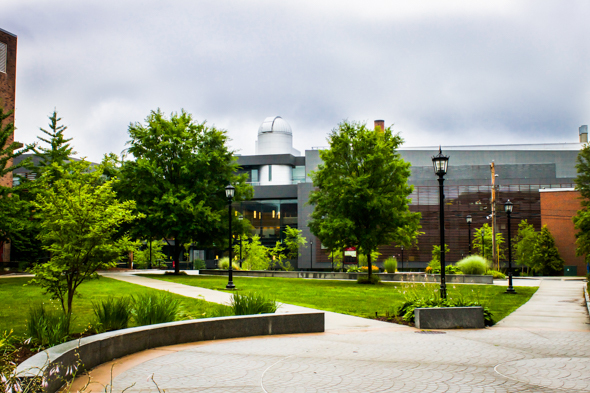 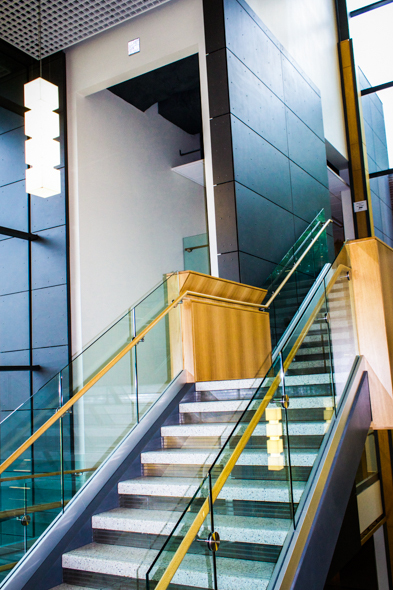 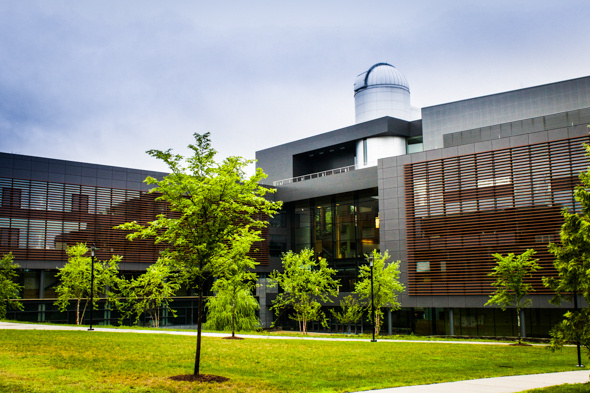 Payette Architects of Boston have created an award winning building on the campus of Bridgewater State. 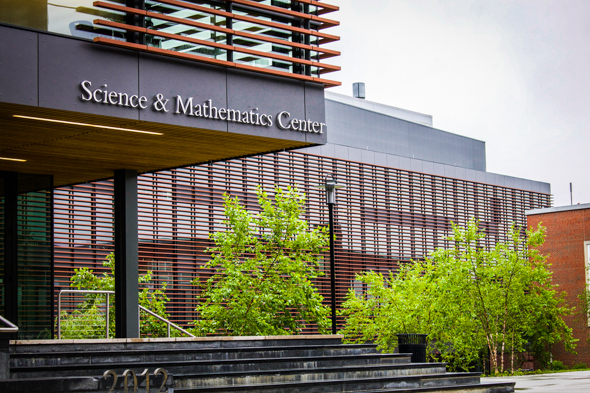 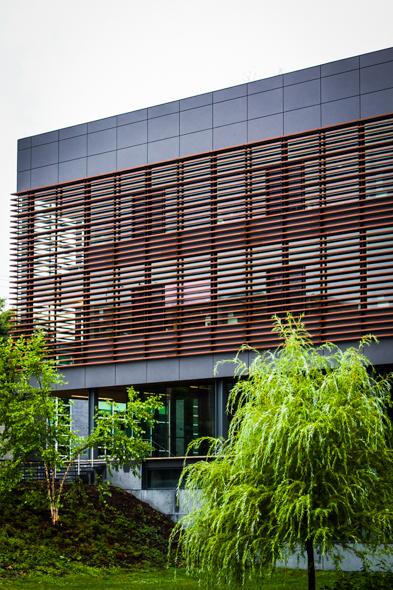 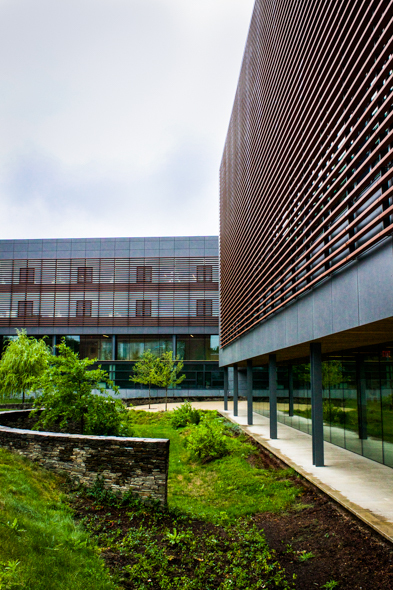 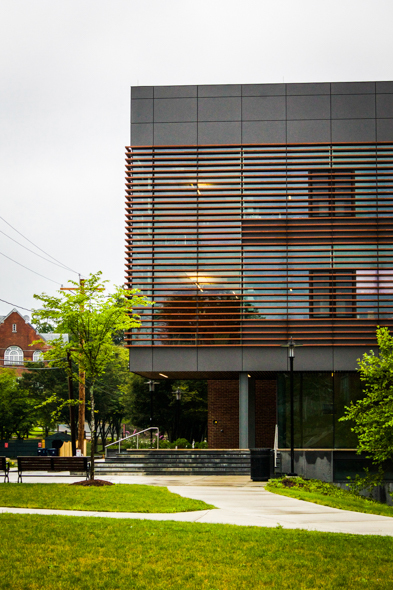 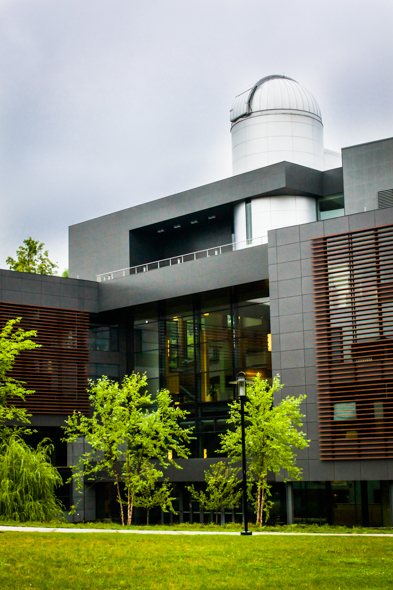 The reclad and addition to the Science and Math Center used Swisspearl® fiber cement panels and terra-cotta baguette sunscreens. 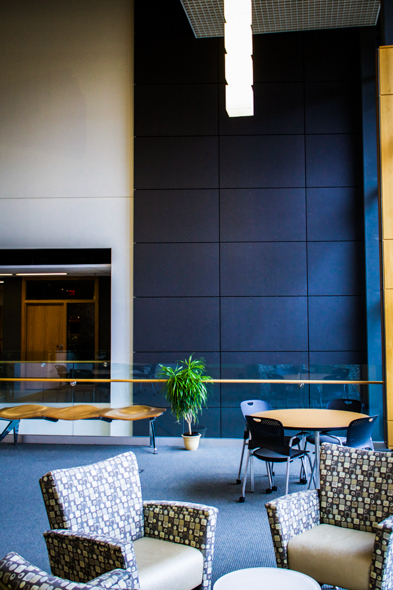 Using Cem5 both as an exterior and interior product is a wonderful product application.